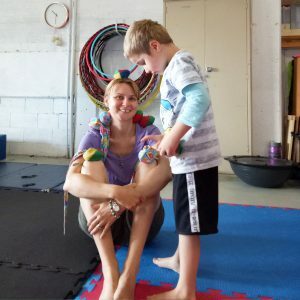 Circus Akimbo offers a range of kids programs including playgroup, after school classes and holiday programs where kids can learn exciting new skills with engaged instructors and a community of new friends. 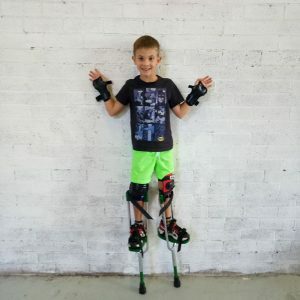 Whether the aim is to get flexible, gain strength, build confidence or learn something new, circus will help your kids set goals and achieve them in a fun way. 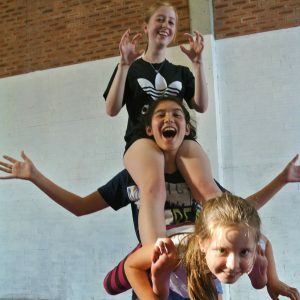 Weekly classes allow students to develop their skills in afternoon classes during the school term, while holiday programs provide opportunities during the school break. Find out more to discover the perfect class for your child!